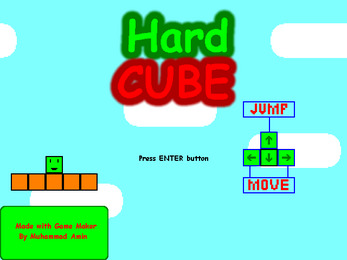 Hard Cube - is a very difficult game with a bright two-dimensional graphics. 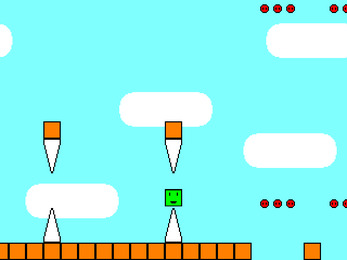 A total of four levels of the game. Each level is more difficult to another. 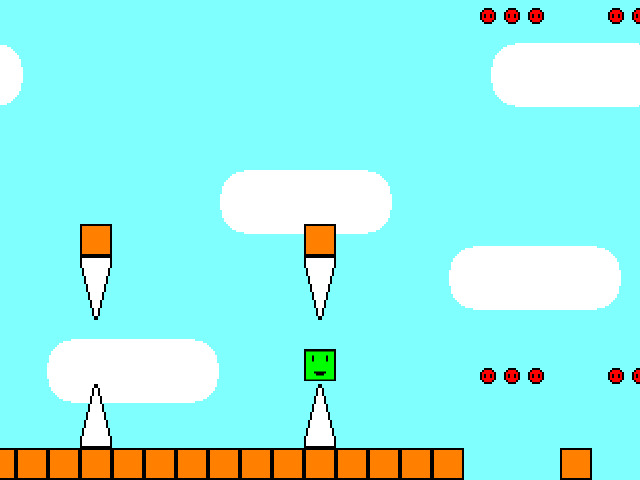 If you try, you can go through the game, using a "checkpoint". Try to beat the game without a single death. This can not be made each.